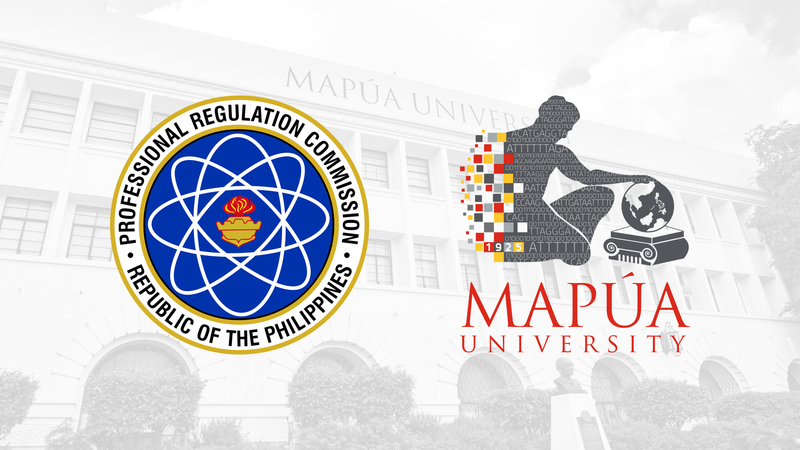 Mapúa University earned excellent marks and produced topnotchers in the recent chemist and chemical technician board examinations. Engr. Peter Matthew T. Fowler, who obtained a double degree from the University, recorded an 88.35% rating to place third in the October 2018 Chemist Licensure Examination. Fowler previously topped the May 2018 chemical engineering boards. To date, Mapúa has produced 355 topnotchers across 11 of Professional Regulation Commission-administered licensure examinations since 2000. The University recorded an 81.25% overall passing rate, above the national passing rate of 45.05%. Meanwhile, two Mapúans emerged as topnotchers in the October 2018 Chemical Technician Licensure Examination. Jao Jancen B. Ruiz led all 1,673 passers with a 92.50% rating, while Ralph Carlo T. Evidente placed 9th with an 88% rating. Mapúa produced 27 new chemical technicians, posting a 96.43% overall passing rate, above the national passing rate of 87.32%. Established in 1925, Mapúa University is one of the leading universities in the country. In 2017, Mapúa received a three-star overall rating for excellence from London’s Quacquarelli Symonds. Several of its engineering programs are accredited by the United States-based ABET (www.abet.org) and the Philippine Technological Council-Accreditation and Certification Board for Engineering and Technology.